Advanced NDT Solutions provide a comprehensive Borescope Inspection Service. 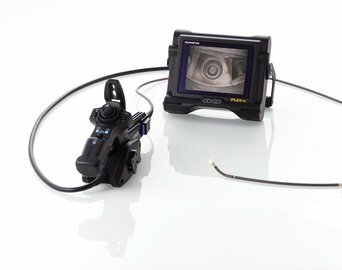 Borescope inspections are widely used in the Power Generation and Pharmaceutical Industry to visually inspect items of plant and machinery. 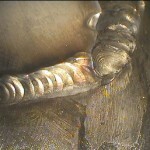 In Pharmaceutical industry ASME BPE requires up to 100% borescope inspection of pipe work during construction. The Inspection Engineers at Advanced NDT Solutions have extensive experience carrying out borescope inspection for a number of leading mechanical engineering and pharmaceutical companies. The Inspection Engineers at Advanced NDT Solutions have been carrying out borescope inspection since the 1980’s. 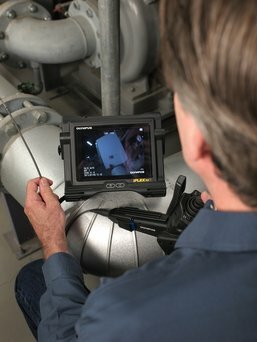 Since then borescope inspection has become easier and recording of images is now the norm. The stringent requirements of ASME BPE stipulate up to 100% visual inspection and full traceability of all welds. The Inspection Engineers at Advanced NDT Solutions have carried out the borescope inspection on large pharmaceutical construction projects at home in Ireland and overseas. 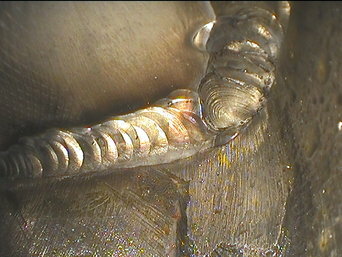 This has involved the inspection and providing the traceability on thousands of welds. ANS’s capability and experience has developed over the years as the technology has improved. 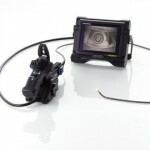 We have a wide range of borescope equipment that can be used to inspect a wide range of plant and equipment. If you have a specific inspection requirement call us to discuss what we can offer. We can provide the answer to your inspection requirements.